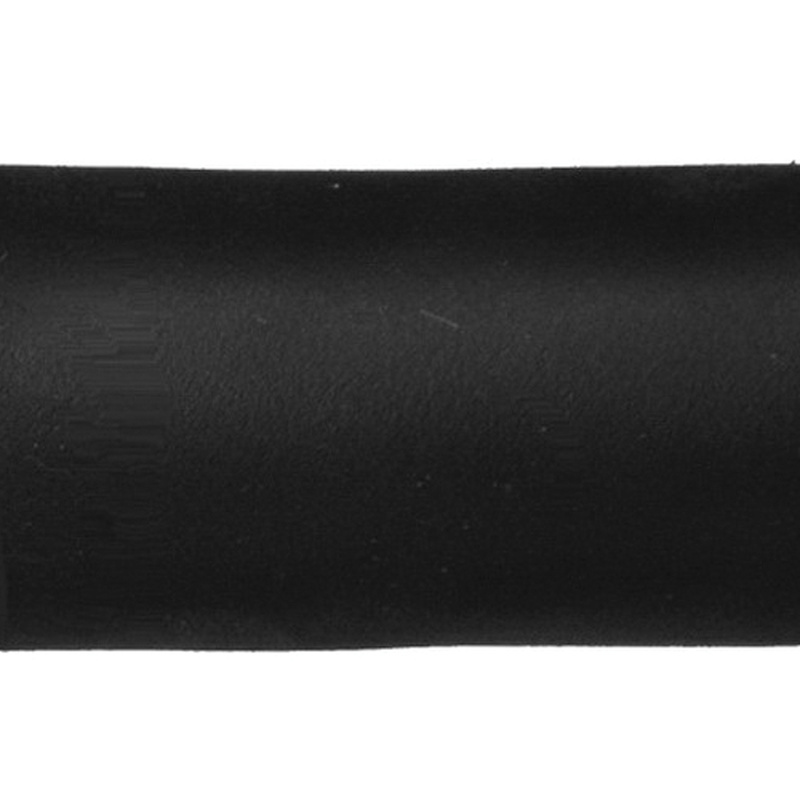 Omni Cable 16/6 SOOW flexible portable cord in black color, has CPE jacket that provides extra protection against external impact. This annealed bare copper cord has 0.52-Inch OD. The 0.03-Inch thick EPDM insulation protects against electrical leakage. It has voltage rating of 600-Volts. Cord withstands temperature rating of 90 deg C. It is ideal for portable tools and equipment, portable appliances, small motors and associated machinery. Portable cord is UL listed and MSHA approved.